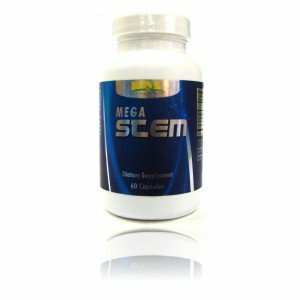 California | "Latest Stem Cells News"
International Stem Cell Corporation, announces that it has launched fifteen new human cell culture products into the commercial research markets over the last twelve months through its wholly-owned subsidiary, Lifeline Cell Technology, (Walkersville, MD), leading to a 12-month average month-to-month revenue growth of 50%. ISCO, the parent company, is the first company to create human “parthenogenetic” stem cells from unfertilized eggs. Parthenogenetic stem cells not only solve ethical problems, but also promise to minimize immune-rejection by providing cells that can be immune-matched to large segments of the population. Two critical programs funded by the California Institute for Regenerative Medicine, the state stem cell agency, got a $11 million increase today when the agency’s 29-member Governing Board voted to approve funding for two additional grants in the Training II program and five additional grants in the Bridges program. Sheng Ding, the leader of a group of researchers at the Scripps Research Institute of the La Jolla University in California, spoke about using chemistry-related techniques to obtain pluripotent stem cells from a miniscule section of skin at Milan University in a conference on stem cells. Researchers found stem cells in the ovaries of young women that have the potential to become healthy eggs. Applications of this discovery may help women have children that were once too old to or left infertile because of disease.